He and his family currently reside in Houston Texas, from where he works full-time on RETINA-AI, building Artificial Intelligence systems to improve Healthcare. He is a dual citizen of Nigeria and the U.S., and he currently serves on the advisory board of Data Science Nigeria. Dr. Stephen Odaibo is happily married to Dr. Lisa Odaibo, a Pediatrician. They have two lovely children, Daniel and Joy. Hossein Ghodsi is a full stack Data Scientist/Data Engineer with over 9 years of hands-on experience leading software engineering teams to develop and deliver high quality software products. Hossein is currently focuses and specializes in building deep learning models using techniques such as Convolutional Neural Networks & Recurrent Neural Networks and deploying them using a containerized architecture. Hossein completed his postgraduate studies in e-commerce with distinction from the University of Aberdeen, Scotland. Hossein is currently finishing his deep learning course at Udacity. Kevin Guo is a research intern at RETINA-AI. He is currently a student at Stanford University. During his internships at Baylor College of Medicine and M.D. 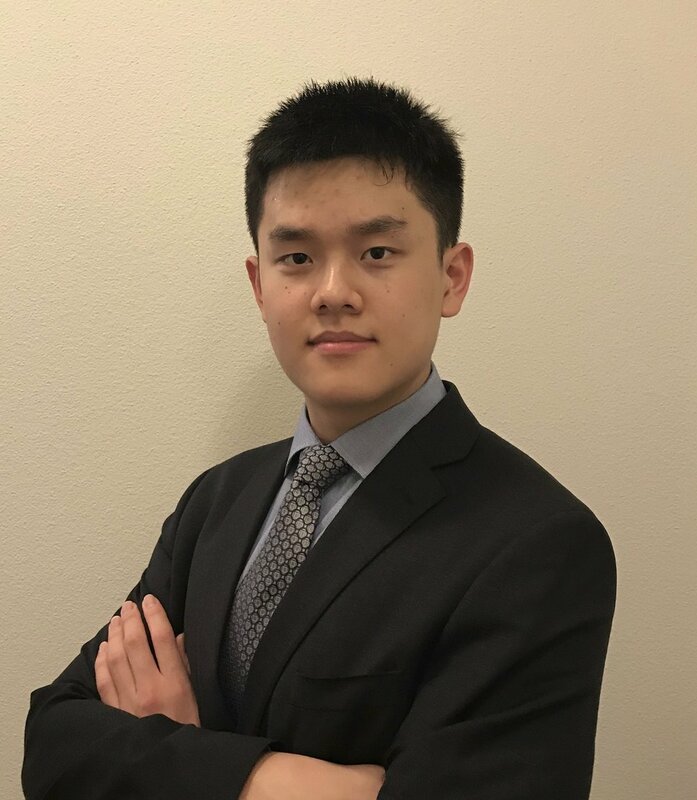 Anderson Cancer Center, Kevin became a Regeneron Science Talent Search 2018 Scholar and has published several research papers in oncology and novel therapeutics. Aside from science, Kevin has worked on multiple political campaigns and is a proud StandWithUs advocate. In his spare time, Kevin is an avid basketball fan and loves to play piano as a hobby. He dedicates all his achievements to his family.